Gender and Child Development Deputy Minister, Obious Chisala, has expressed displeasure over the growing trend of shunning important national events by some opposition political parties in Chilubi district. Mr Chisala, who is also Chilubi Member of Parliament, said this yesterday when he officiated at this year’s African Freedom Day celebrations in Chilubi district. The law maker said he was very disappointed to note that no single opposition political party attended the event in the area. Mr Chisala added that Chilubi district has more than two opposition political parties but that to his surprise none of them ever attend such events. 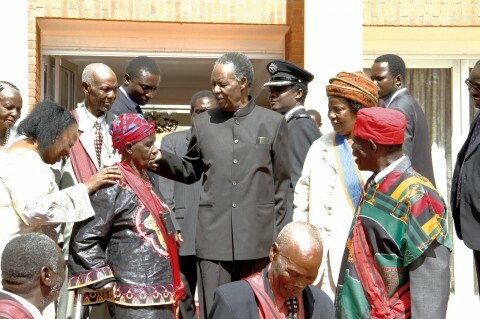 He explained that such events are not meant to be celebrated by people from the ruling party only but by all Zambians. The Deputy Minister said national events, like African Freedom Day, are very important in the lives of the people and the country and should be commemorated regardless of political affiliation.